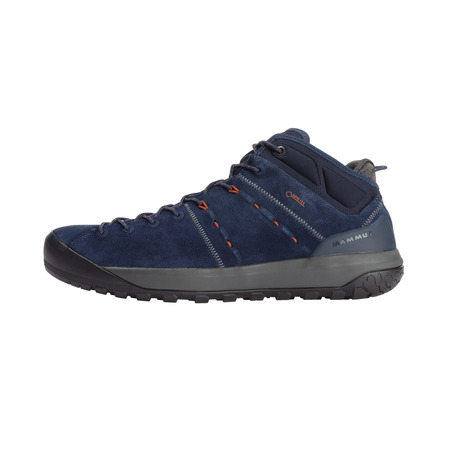 Urban adventures or easy ascents: make a good impression in both worlds with the Hueco Advanced Mid GTX® Men. 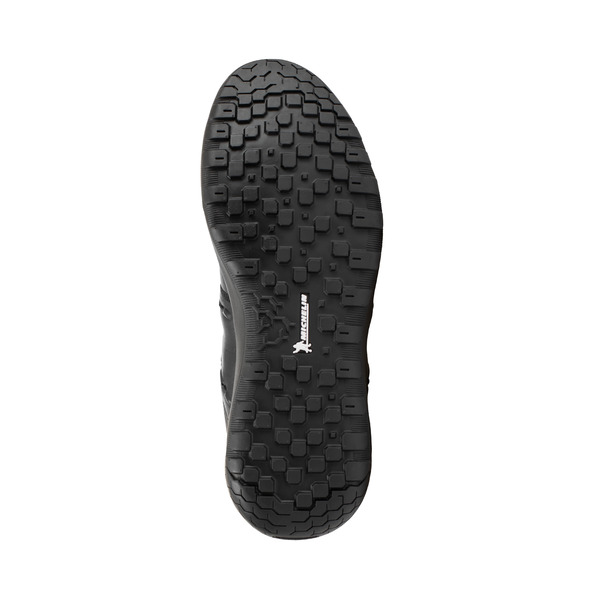 Thanks to the Michelin® Square Tech outsole, the shoe guarantees a firm hold on uneven terrain. 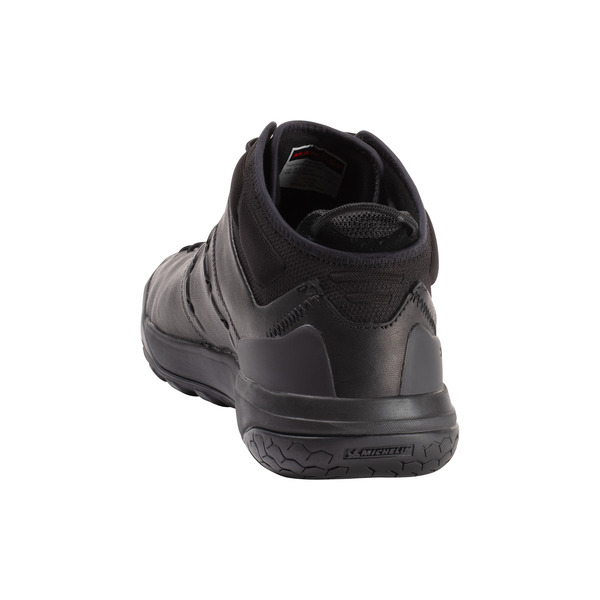 The rubber toe cap protects against unpleasant falling rocks and cushions their impact, allowing you to continue on your way unimpeded. 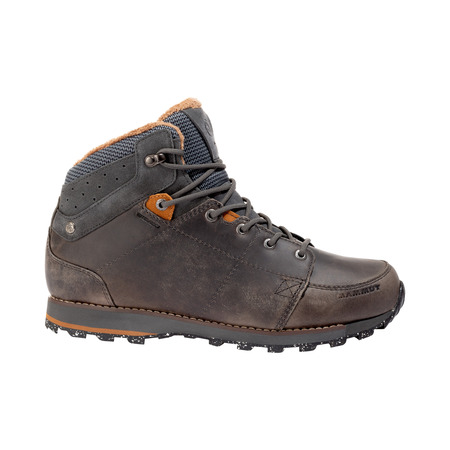 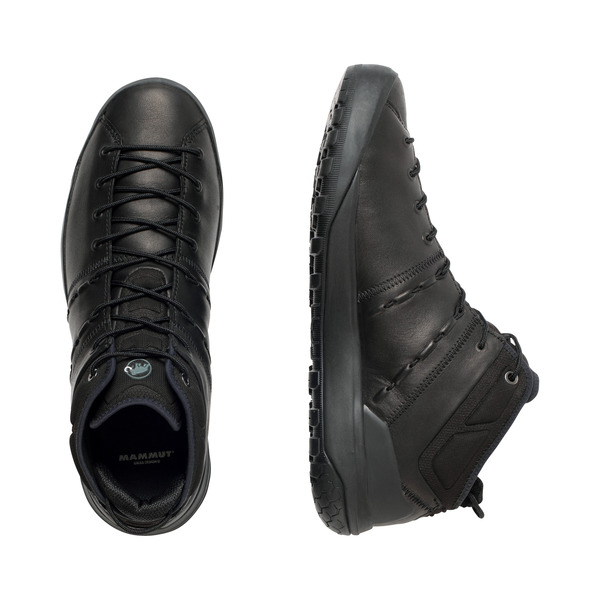 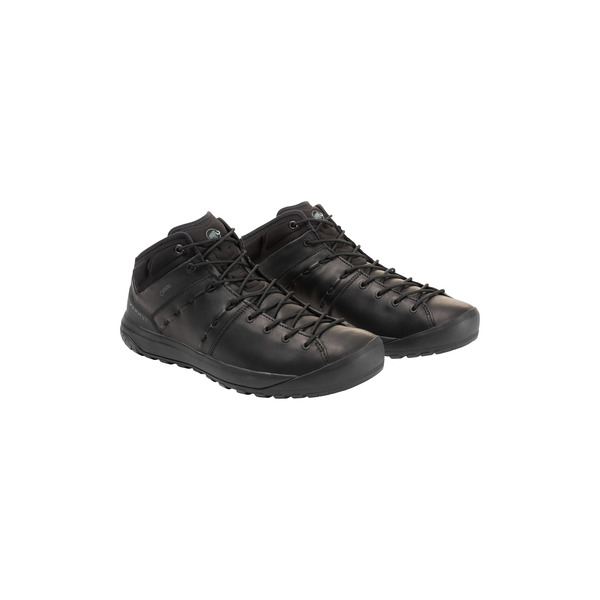 The GORE TEX® lining makes the shoe not only waterproof but also breathable. 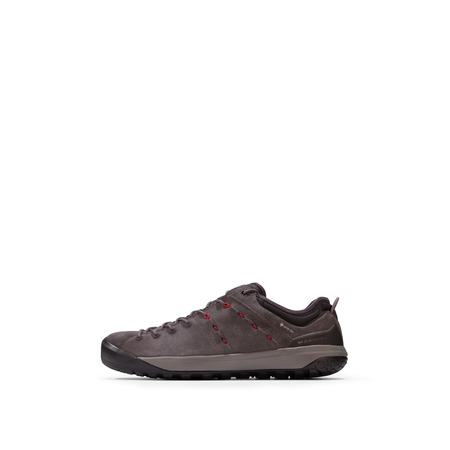 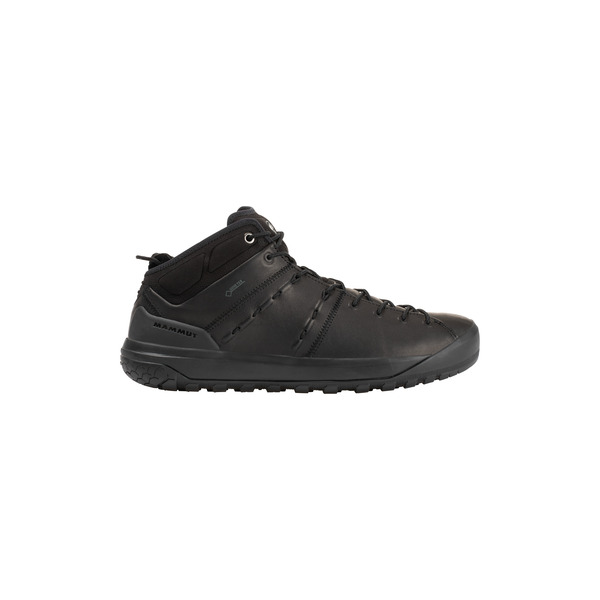 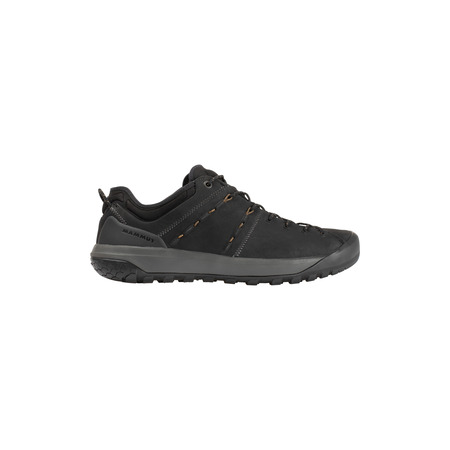 The full grain leather lends the shoe a stylish, modern and timeless look, which you can wear for tackling easy-going technical terrain as well as making your way to the climbing gym.